Ideocean was launched today as a management consulting and strategic advisory group focused on the maritime, offshore and marine infrastructure markets. Ideocean’s client base includes businesses that are considering restructuring options, pursuing synergies from M&A opportunities, reconsidering operating strategies, exploring new technologies and reviewing the development needs of their key personnel in a fast changing environment. In order to underpin its offerings, Ideocean is expanding its global network and pursuing acquisitions in the maritime and offshore research, technologies and education markets. 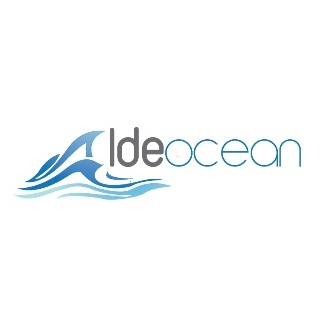 Ideocean has officially launched its operations in the UK and has recently opted for Singapore company formation. It aims to position itself further in maritime markets, with launches scheduled for Dubai, India and China in the coming months. “Singapore, an international maritime center, is the best location to explore additional markets for core services like maritime management consulting, venture development, maritime education and business development services, among others,” Mr. Singh added. Ideocean joins a thriving maritime cluster that contributes to 7% of Singapore’s GDP (Gross Domestic Product) and employs approximately 170,000 people. Singapore’s Registry of Ships has consistently ranked among the top 10 worldwide. To date, the city-state continues to attract international maritime businesses through its extensive network of marine and port services. To establish their Singapore base, Ideocean consulted with Rikvin, a Singapore Company Registration specialist.